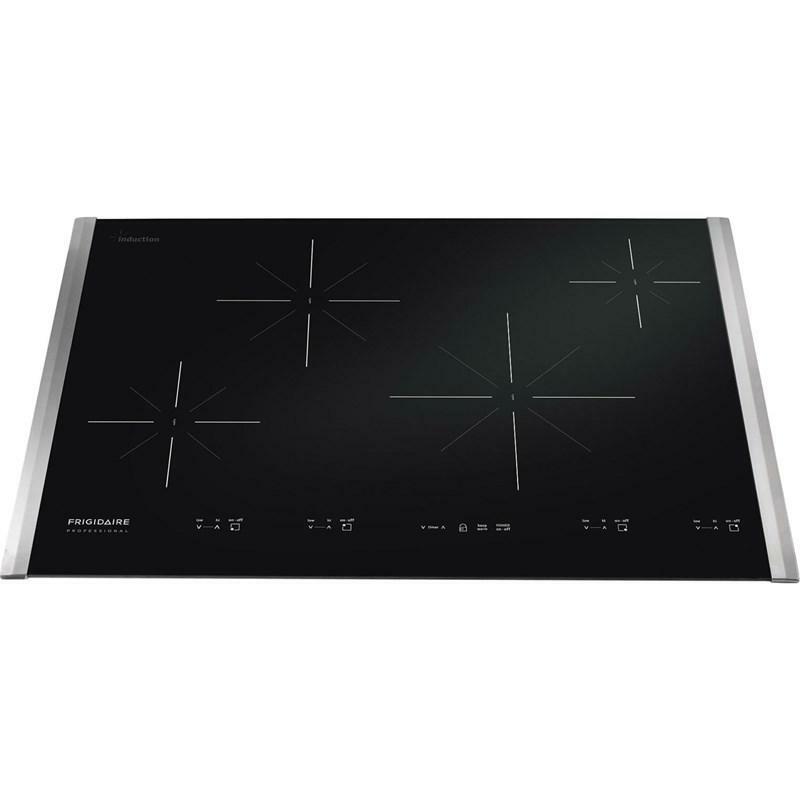 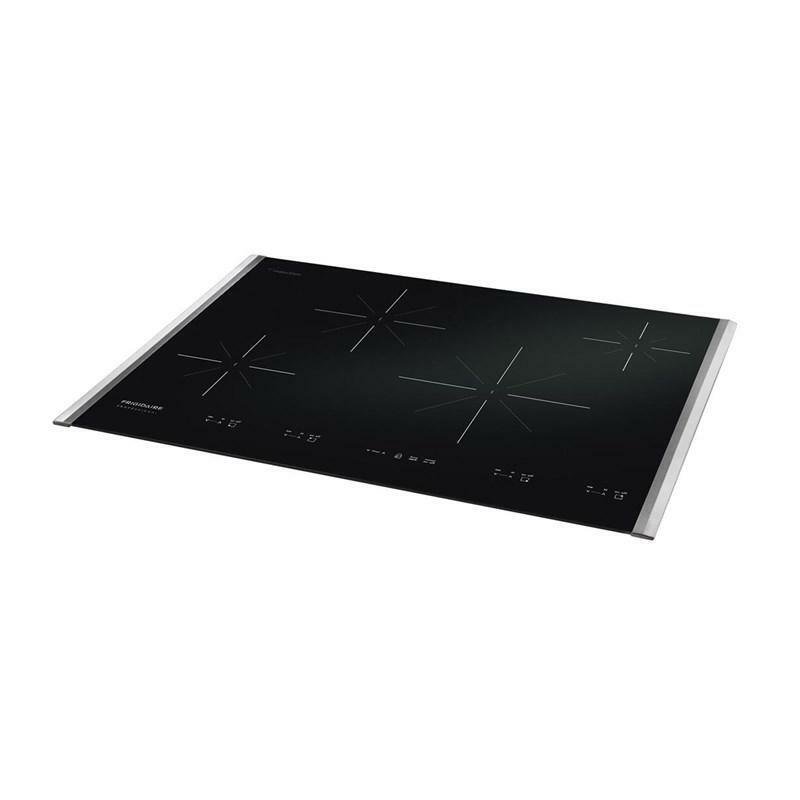 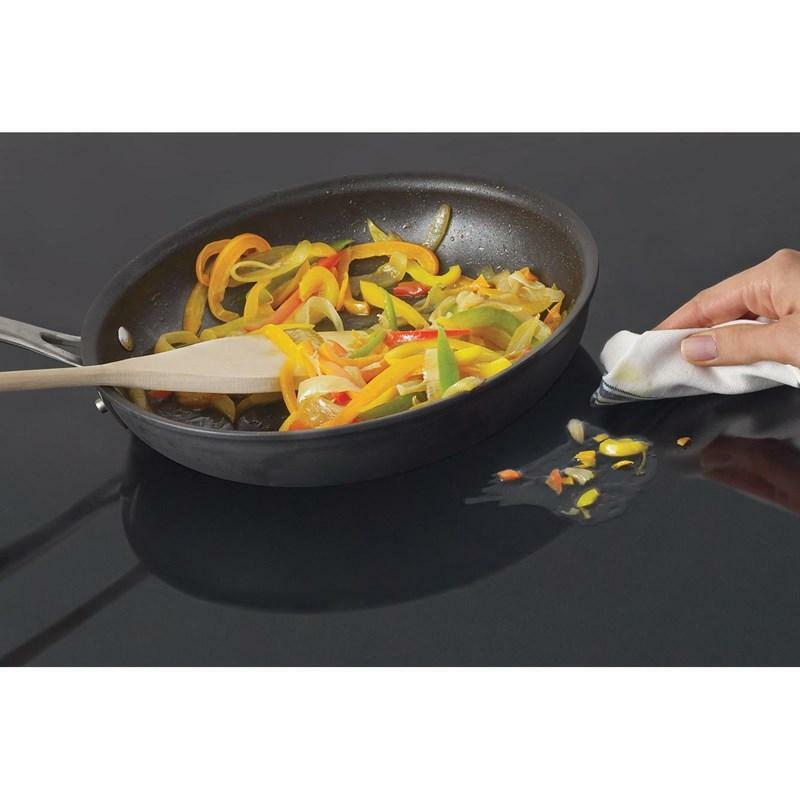 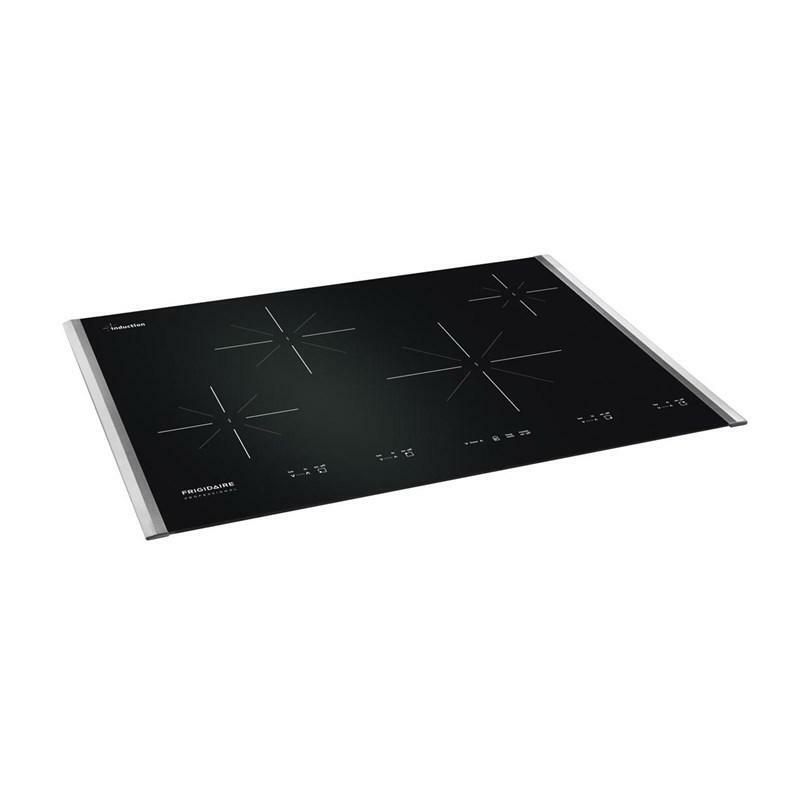 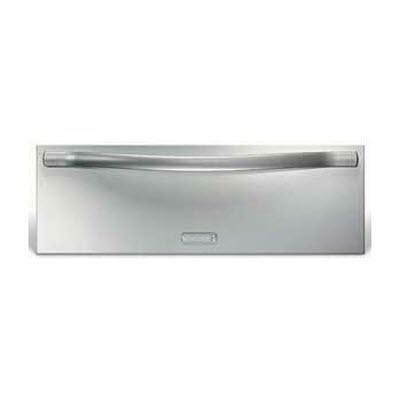 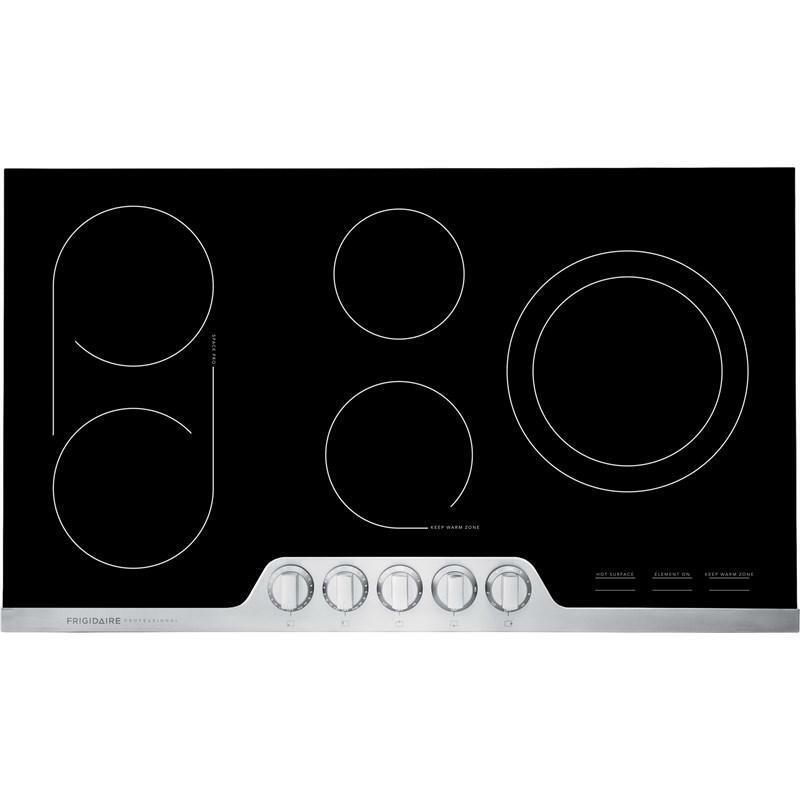 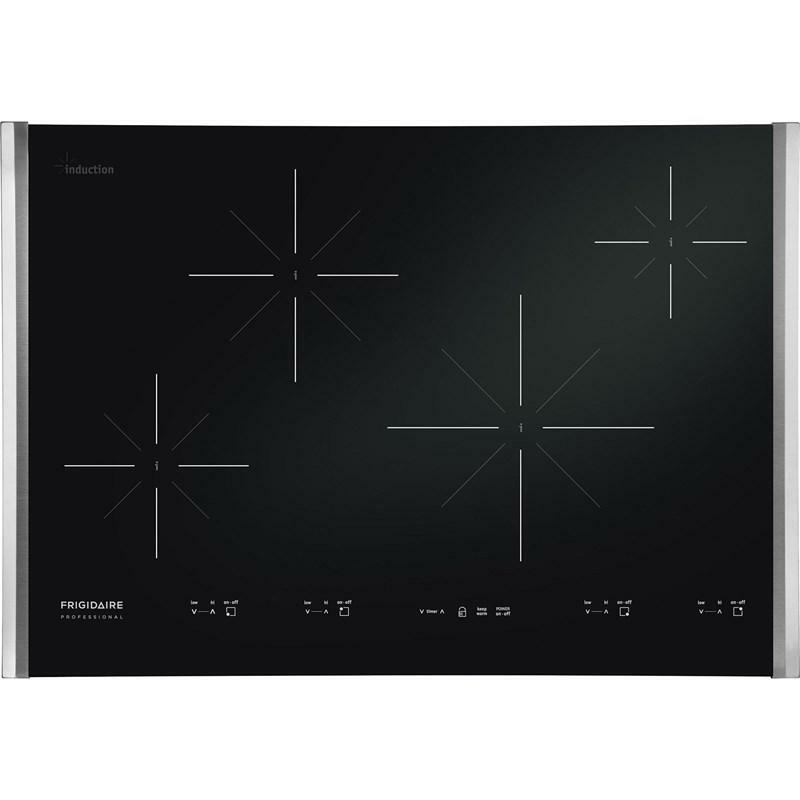 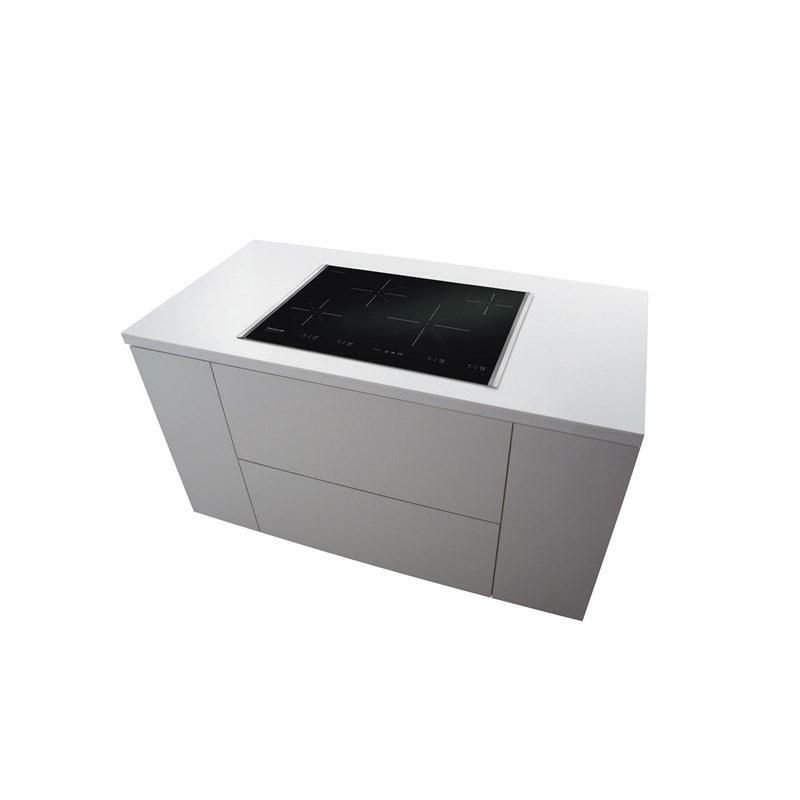 Frigidaire Professional 30" induction cooktop. 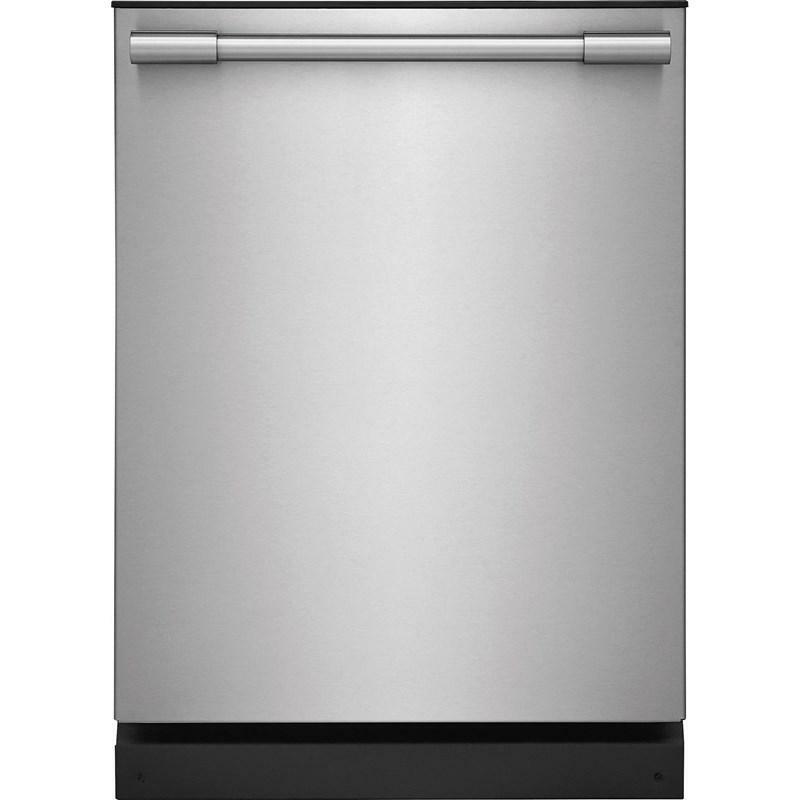 Gentle enough to melt chocolate and powerful enough to boil water, so it’s great for entertaining or getting dinner on the table quickly. 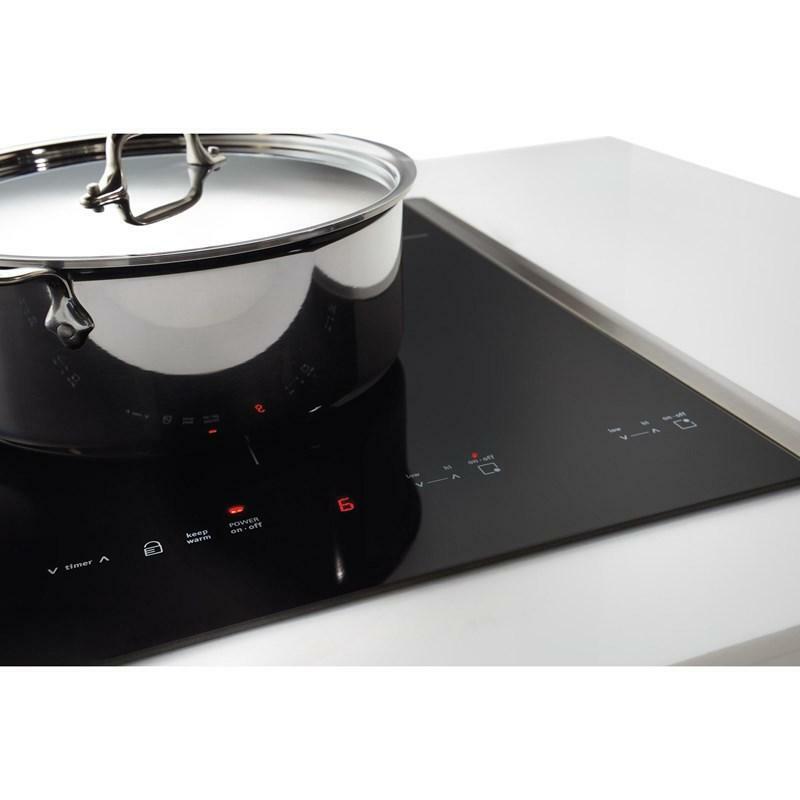 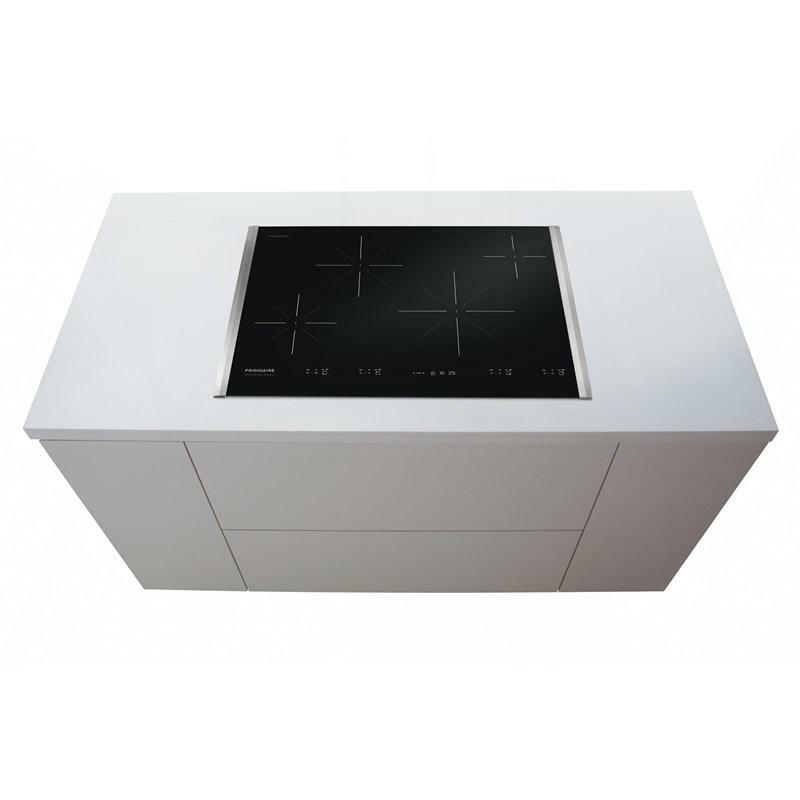 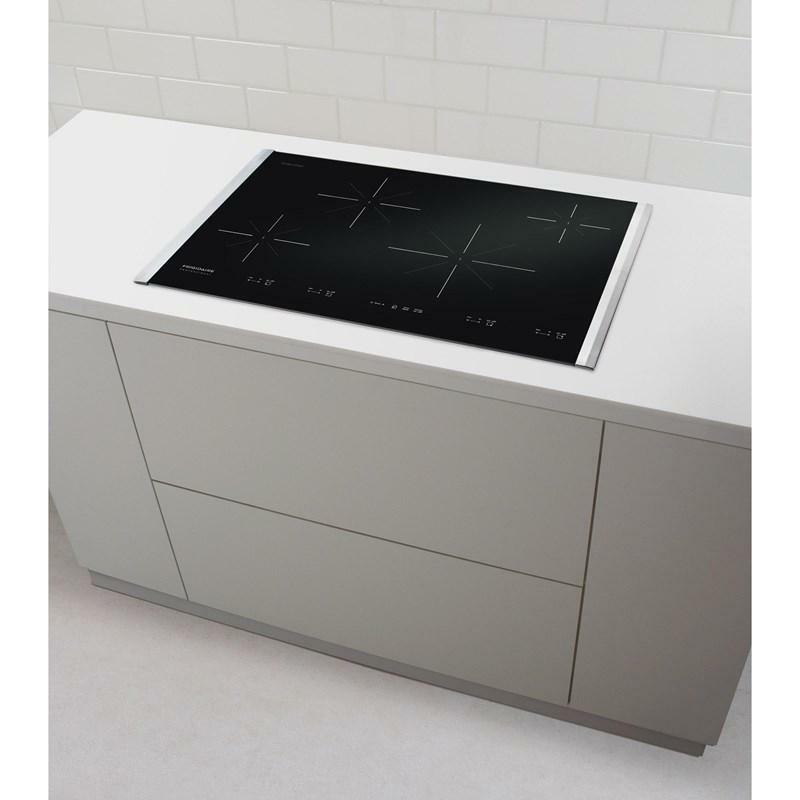 Cooking with induction is 70% more efficient than gas and 20% more efficient than electric. 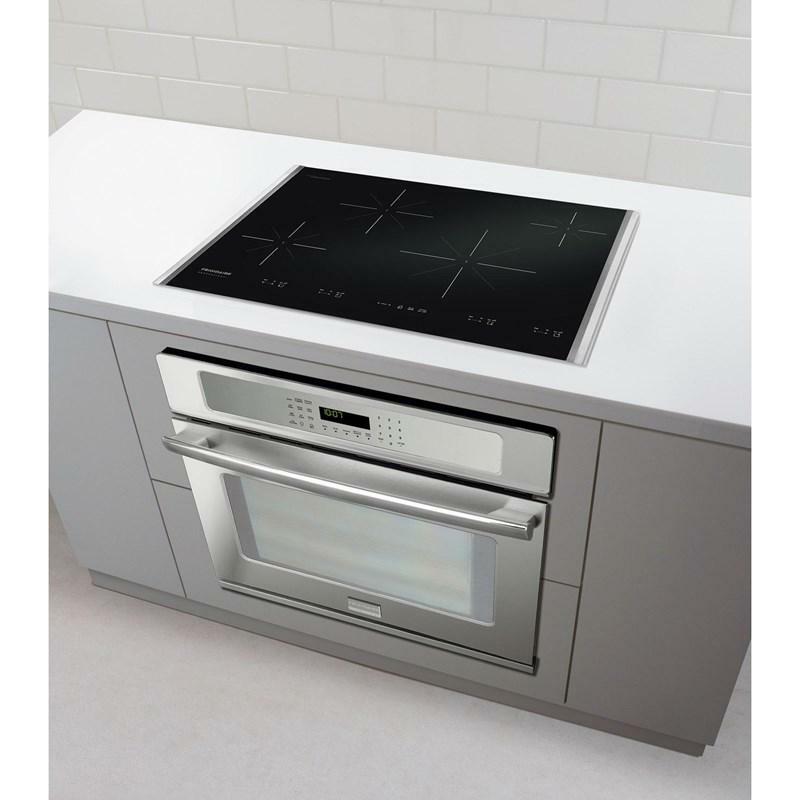 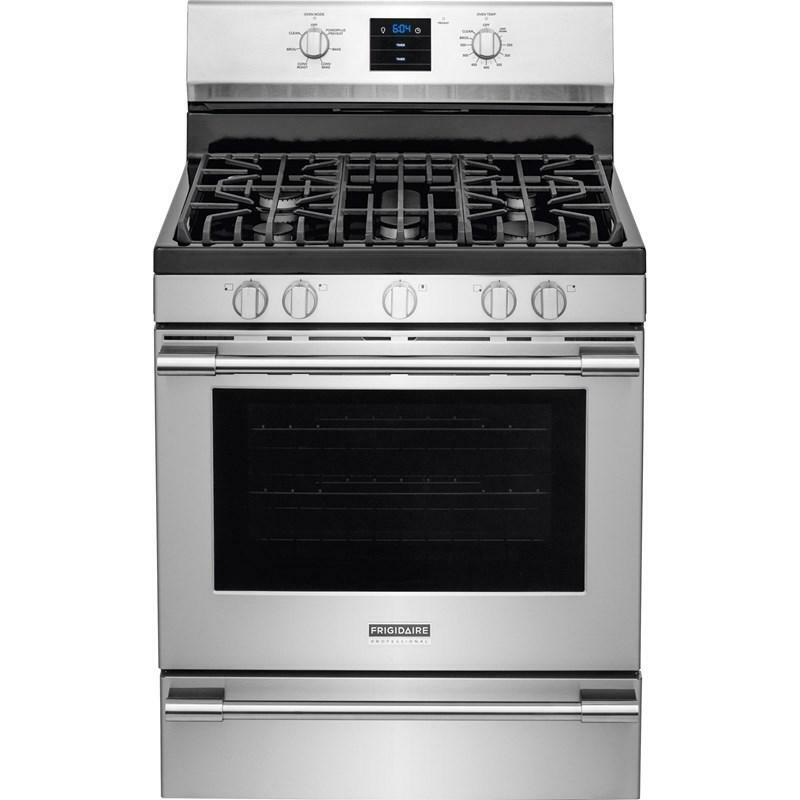 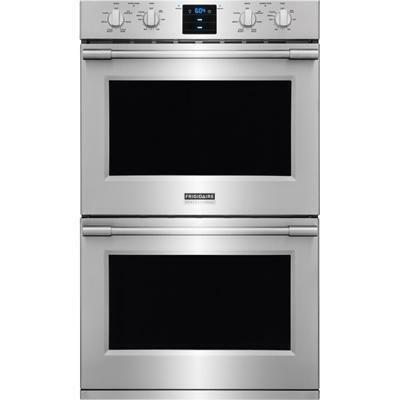 This Frigidaire Professional 30" freestanding gas range features PowerPlus® convection, a PowerPlus® temperature probe, a PowerPlus® burner and durable continuous grates. 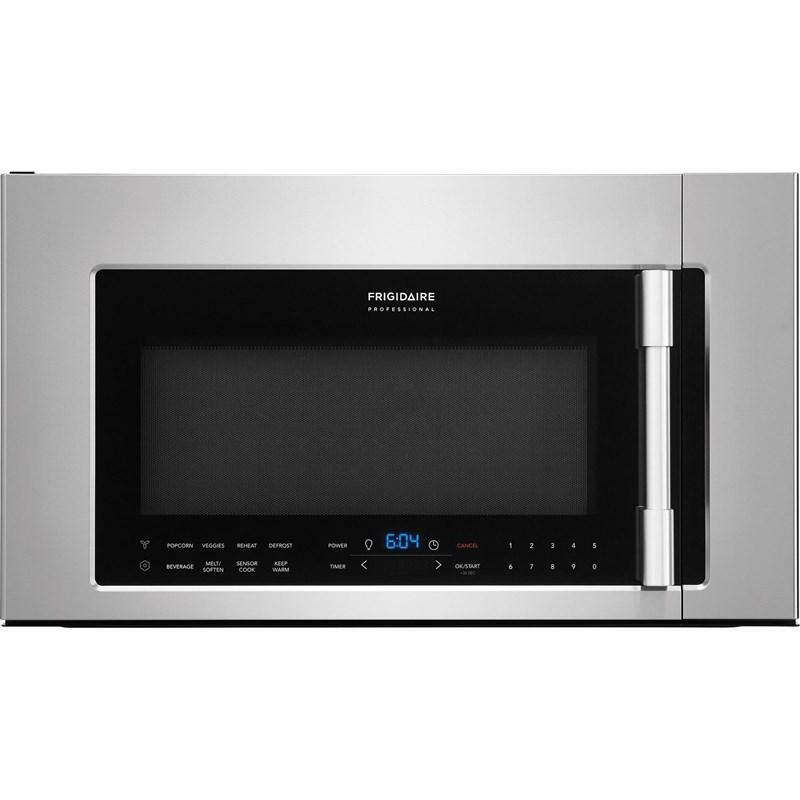 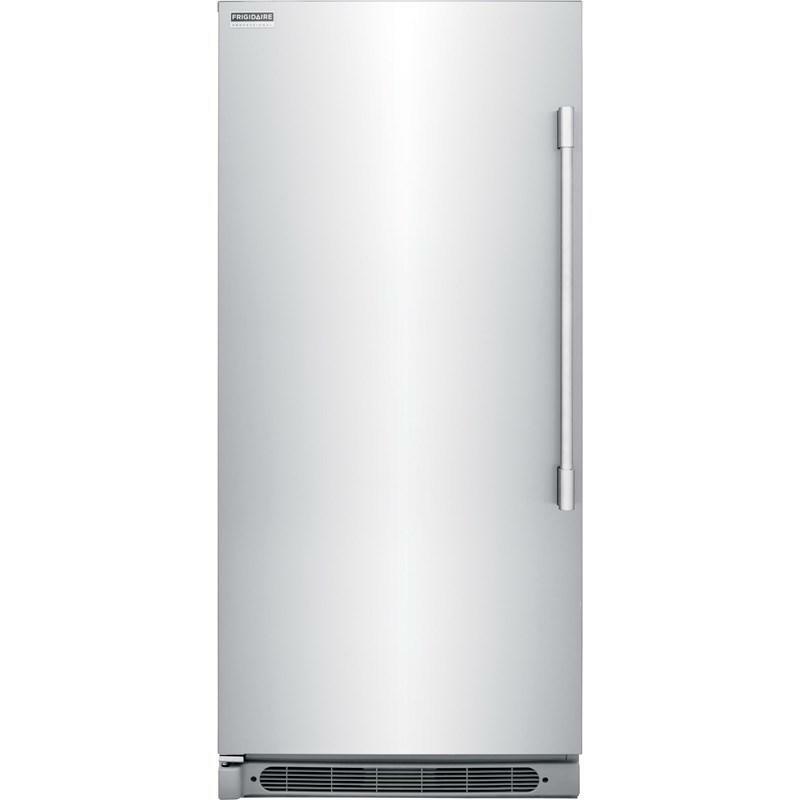 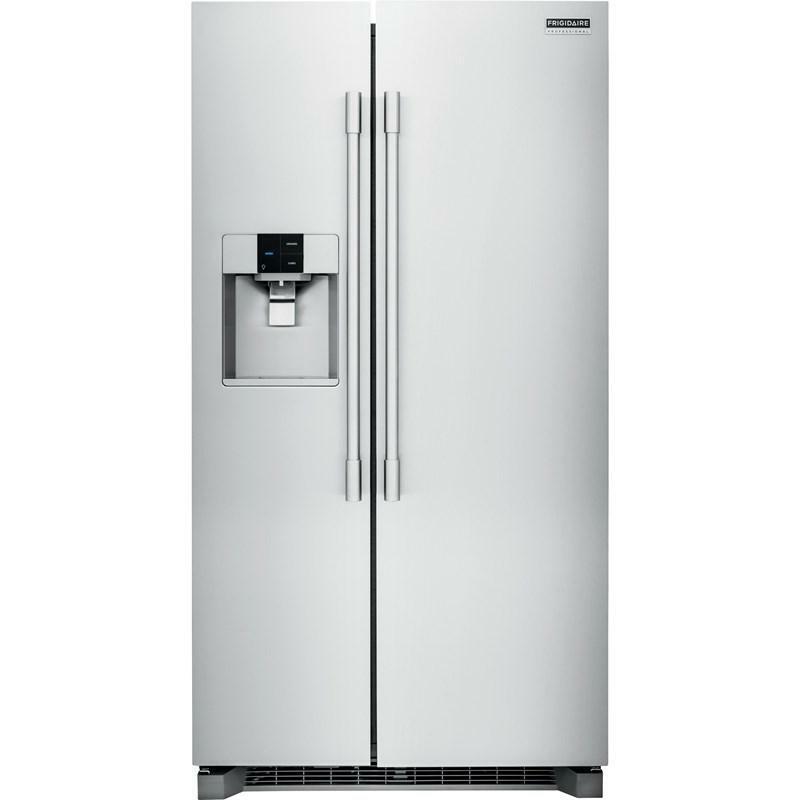 Frigidaire Professional 30" over-the-range microwave oven features PowerBright™ cooktop LED light, Effortless Clean™ interior and PowerSense™ cooking technology.